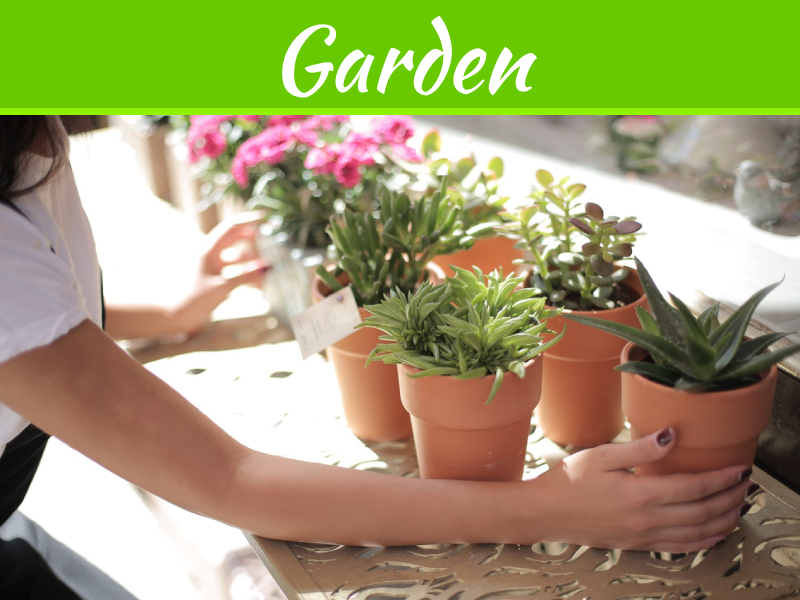 You don’t have to have a green thumb to recognise the significance of a well-kept garden. 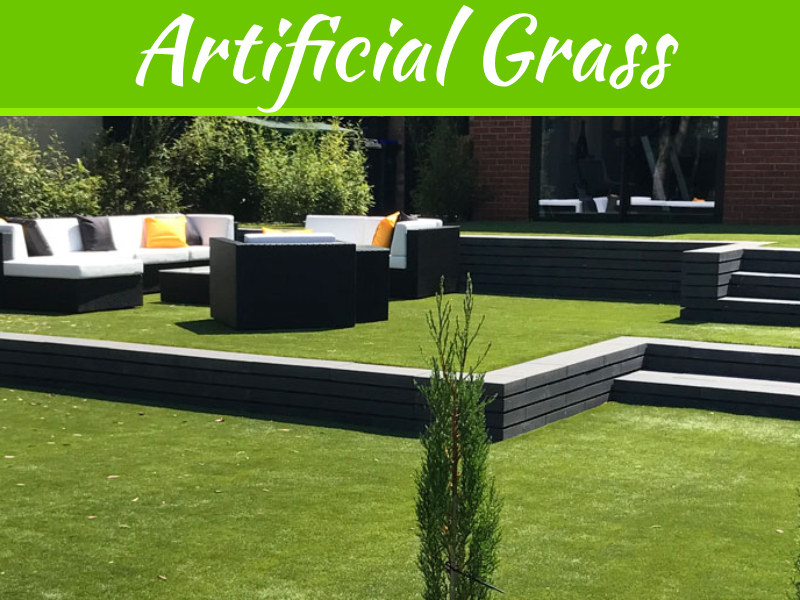 Australian homeowners and renters alike seem to highly value lush, green areas in and around their property. Well-maintained gardens are a powerful way to increase your home’s value, grow your own herbs or produce, or simple add to the aesthetic appeal of your space. That being said, keeping your garden healthy throughout the year is no simple task. It requires care, attention and education on the best techniques and resources. 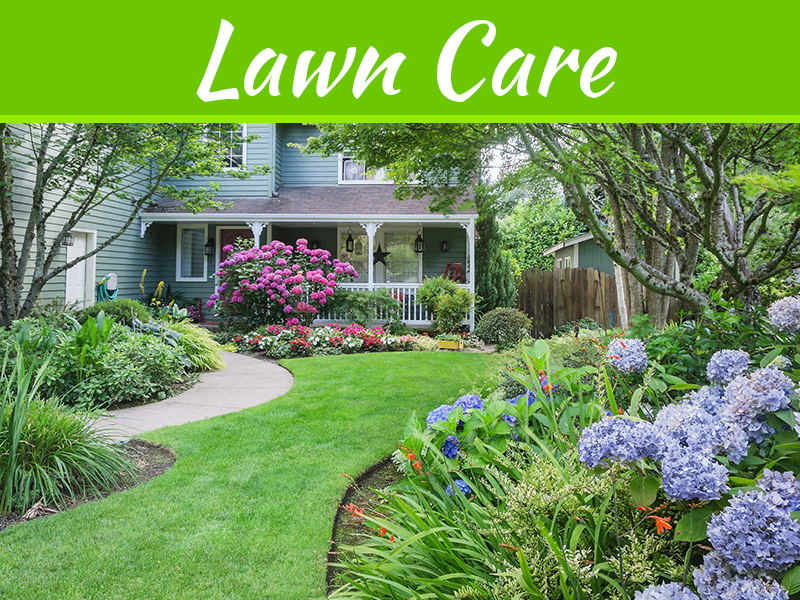 Luckily, these five tips can help you figure out where to start when it comes to garden care. 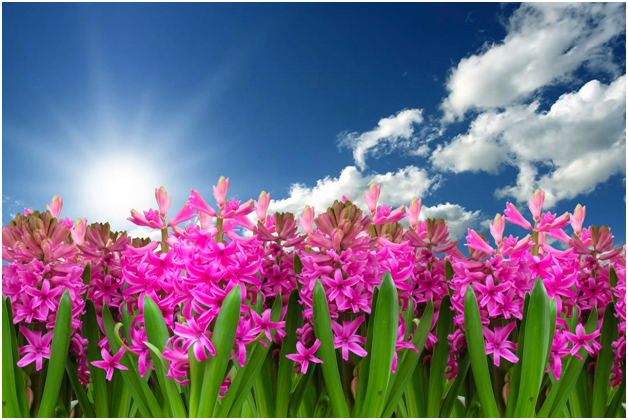 When you employ these tactics and find the right professional assistance to complement your own effort, you can rest easy knowing that your garden will look great during every single season. Weeds can cause major detriment to the health and appearance of your garden if left untreated. The best way to get rid of weeds and keep them away is to quite literally tackle them at the root. 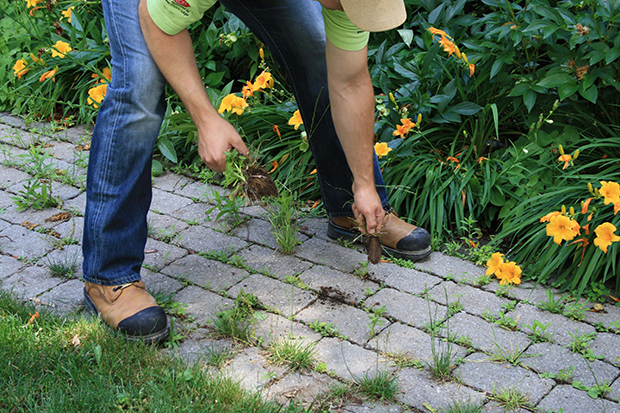 Pulling weeds by hand is usually a sufficient strategy although in certain cases, weed-repellent solutions may need to be used. 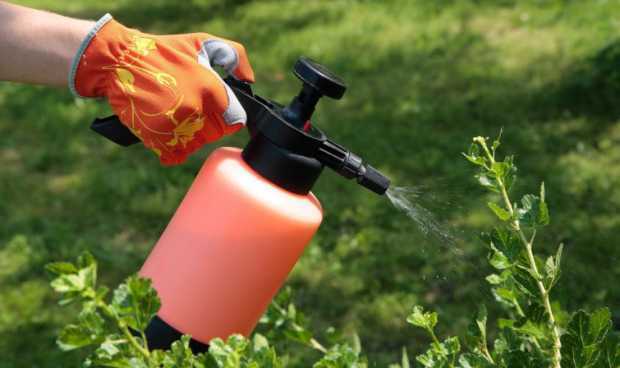 Because the chemicals found in common weed repellents can be quite harsh, we recommend using herbicides sparingly or seeking out chemical-free varieties when possible. Too much of a good thing does exist, even what that thing is hydration. While it may see beneficial to go crazy when watering your garden, excessive watering can actually do them harm. Contradictory to what you may think, over watering can cause plants to wilt, drop leaves and turn brown, defeating the purpose of watering them in the first place. It deprives them of full nutrient absorption and may even cause the plant’s cells to burst. Outdoor pests are one of the top reasons why gardens suffer in Australia. We have several varieties of insects here that can pose threats to your plants, including the following: caterpillars, aphids, moths, beetles, millipedes, weevils, snails, slugs, grubs and many more. Larger pests such as rats or mice may also cause harm by eating your crops and compost. If you find yourself with garden pests, it’s useful to invest in professional pest control services to make sure that the issue is stopped before it escalates. Speaking of compost, this beneficial fertiliser can also impact the health of your garden if the wrong items go into it. Anyone who is enthusiastic about combating food waste may try to throw any old thing into their compost bin, but there are certain products that are no-go’s, including tea and coffee, any sort of meats scraps, citrus. These goods create an acidic environment in your garden which can hinder the growth of your plants. On the other hand, nearly all other organic materials such as fruit and veg can be composted, as they decompose easily and will boost the health of your garden. Compost is a worthwhile fertliser to use, but it should not be the only source of nutrients for your plants. 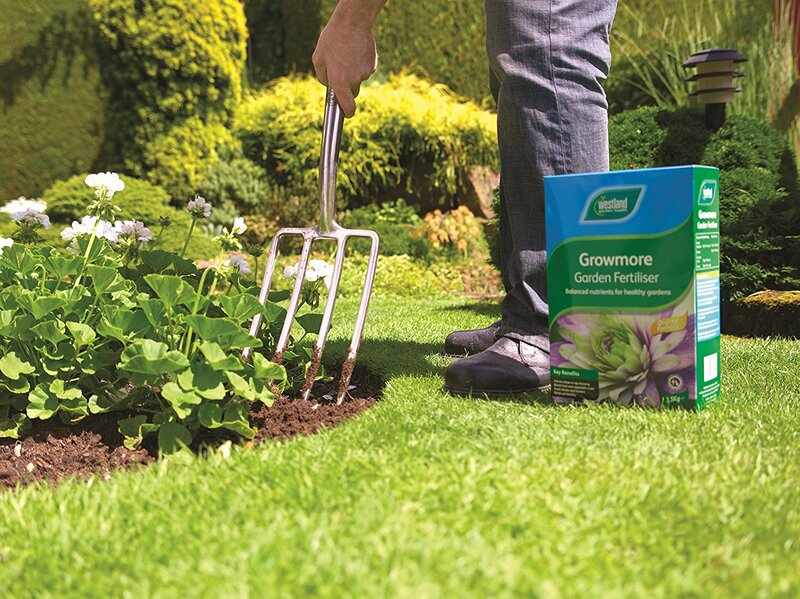 Supplement it with store-bought fertilisers for to really make your garden thrive. Like water, too much fertiliser can be harmful, and like herbicides, harsh fertilisers can also cause problems. Getting a soil test to determine the nutrients present in your yard can help you properly choose the best fertiliser for your space. 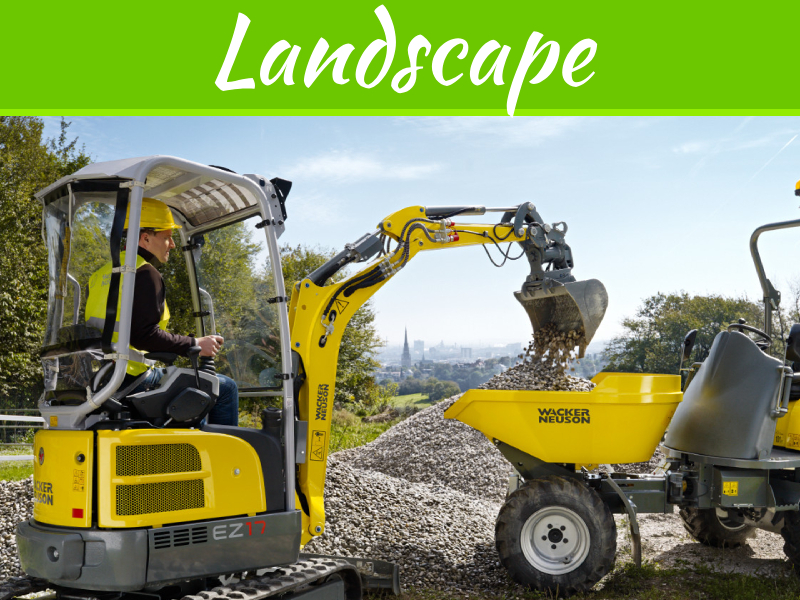 You can also refer to a professional garden specialist for advice in picking the right product. 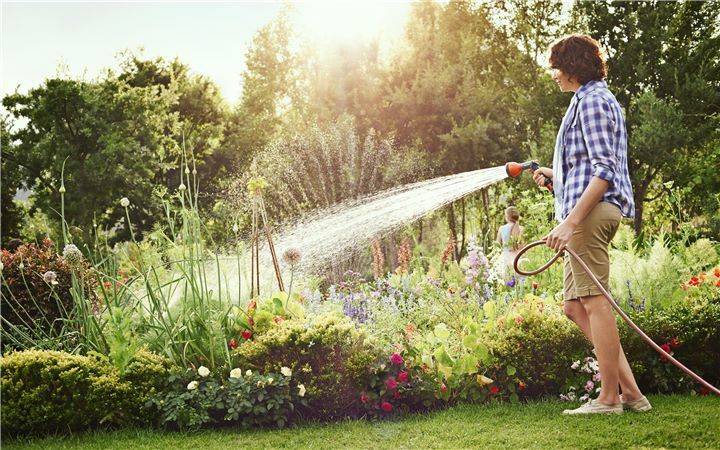 No matter where you live, these five garden care tips can help you maintain a beautiful garden all throughout the year. Be sure to keep them in consideration when tending to your foliage.